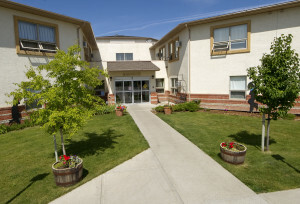 The unique design of the community provides a “campus of care” that enables aging in place as your needs change.Your level of care may be accommodated by moving you within the community from our Retirement Living neighbourhood to our Supportive Living neighbourhood. 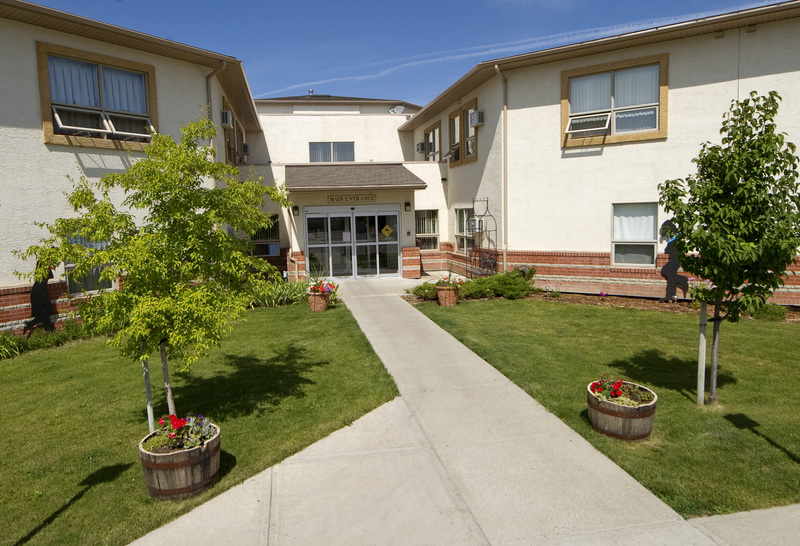 AgeCare Columbia is a Supportive Living (SL3) community that provides seniors with a home where they can enjoy privacy and independence with the comfort of knowing health and personal care supports are on site, 24 hours a day, when you need them. Looking for independent or assisted living options? Please visit our Retirement Living section.